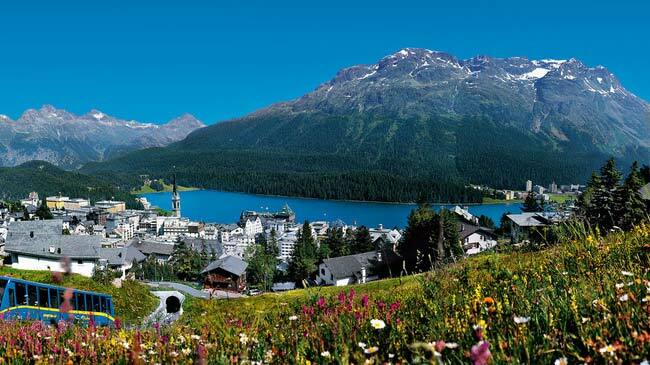 One of Switzerland’s most famous alpine resorts, St Moritz is known for its luxurious hotels, top restaurants, ski polo and cricket, and importantly, hundreds of kilometres of ski trails. 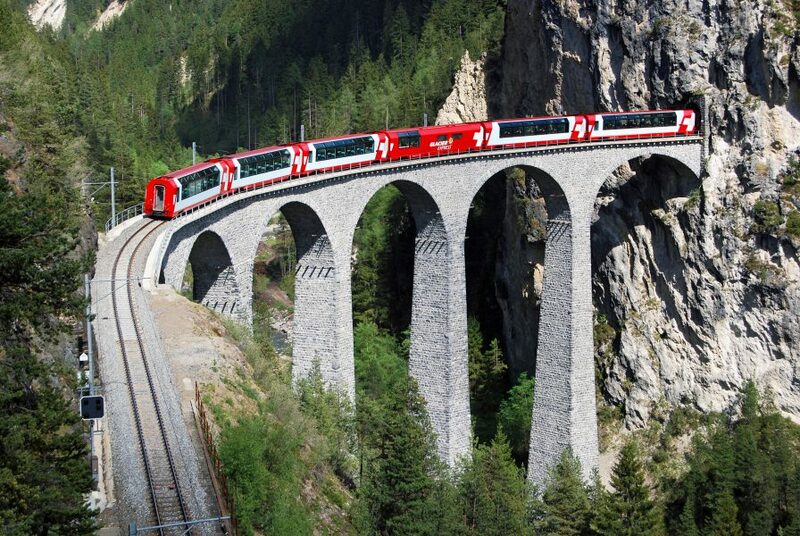 These things and more make this year-round alpine playground a top escape for CEOs and executives from across the world. 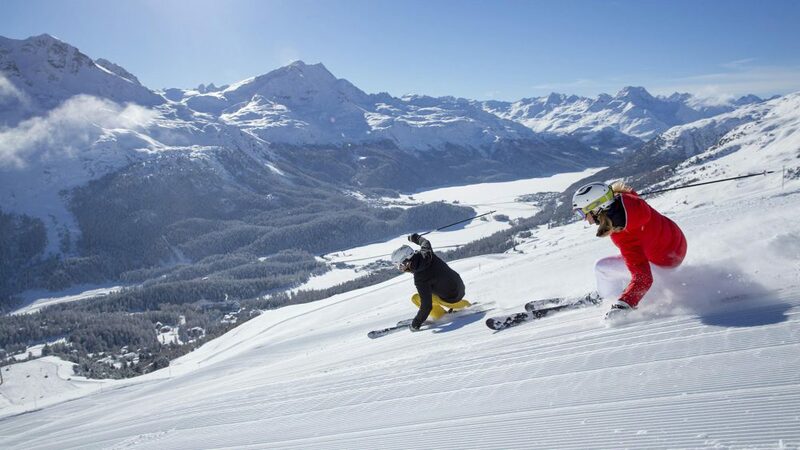 Must-do activities and adventures in St Moritz, from skiing to shopping, water sports and much more, according to the General Manager of Kempinski Grand Hotel des Bains, Konstantin Zeuke. 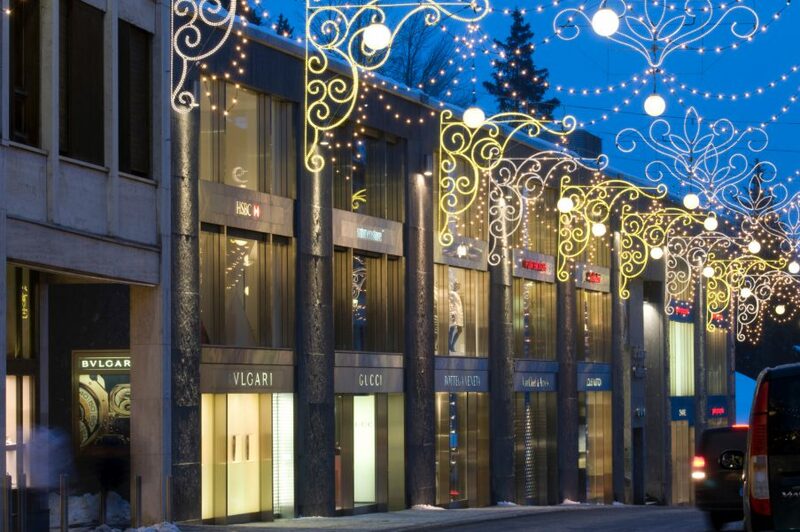 The leading hotel in St Moritz that Wayfarer recommends booking a room at. 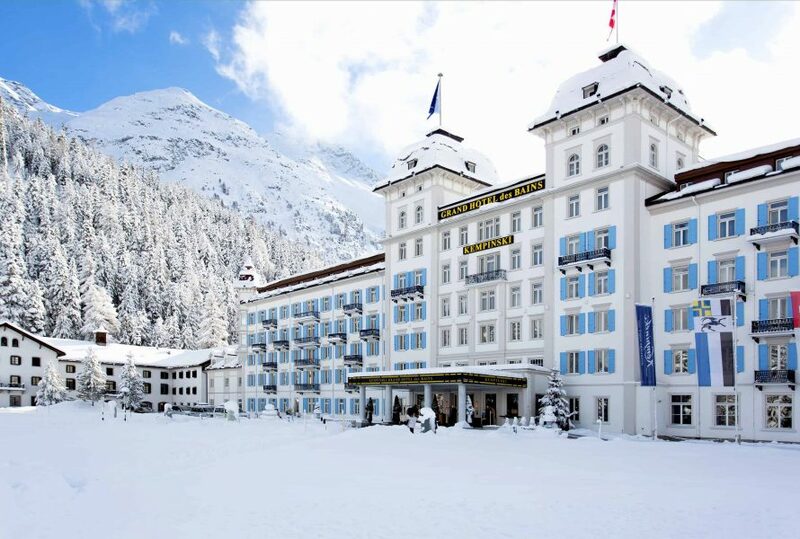 The Kempinski Grand Hotel des Bains is one of the world’s oldest hotels, dating back to 1864. Here you will find 184 comfortable rooms and suites, 27 luxury residences, three gourmet restaurants, a day spa and in the winter, a ski school. 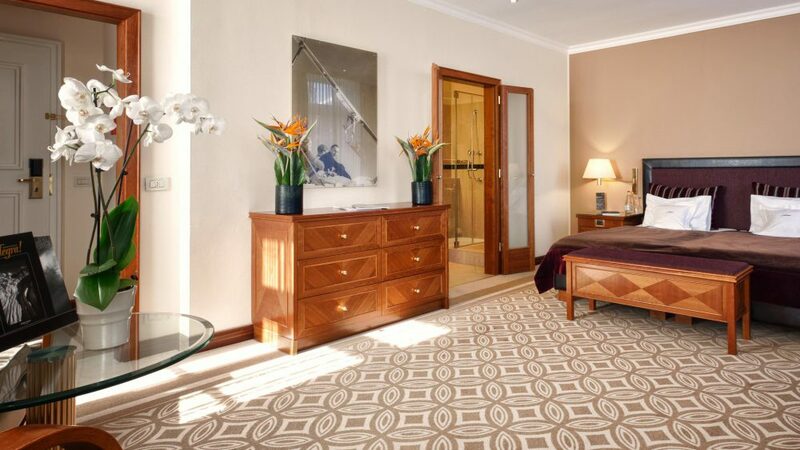 When it comes to accommodation, leading the way are the prestigious tower suites of Kempinski Grand Hotel des Bains, which are located in the two hallmark towers which give this grand building the appearance of a sleek northern Mediterranean palace. The two-bedroom 120-square-metre suite extends over three floors, offering a separate living room on the third floor with 360-degree views, as well as a dining room and lounge area. Carefully selected stylistic elements of the Engadin valley and the chalet-style decor create a cosy yet elegant look, while historical photo motifs tell of the initial blossoming Alpine lifestyle. 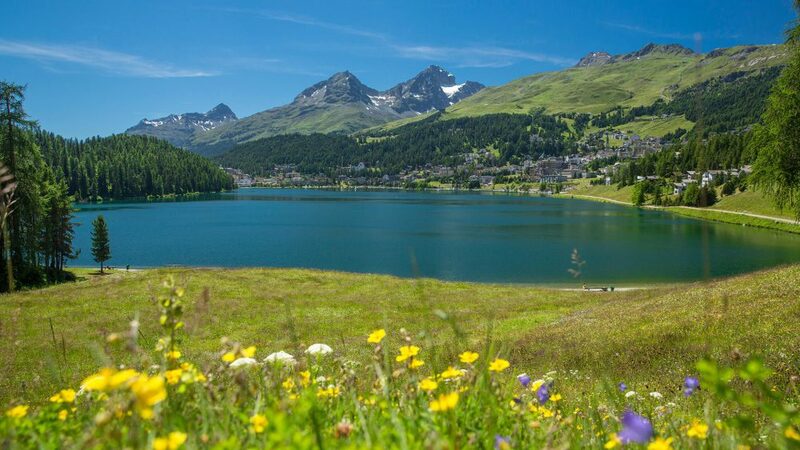 The highlight of this suite is a spacious rooftop terrace with views to the mountain peaks of the Engadin as well as to the chic Alps resort of St Moritz. 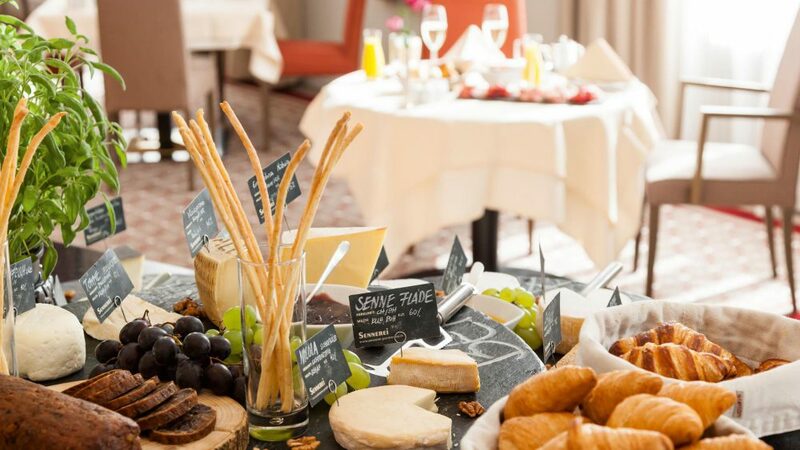 On the eating and drinking front, start your day off at restaurant Les Saisons, which offers one of the best breakfast buffets in not just St Moritz, but all of Switzerland. 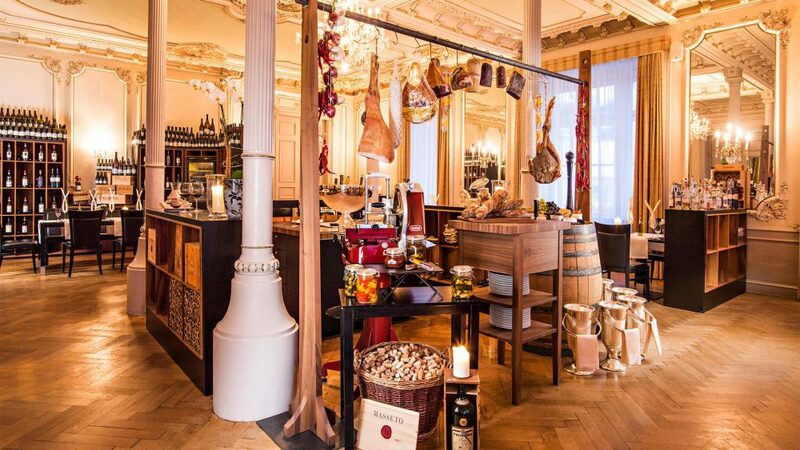 The buffet features meats, cheeses, eggs, yoghurt, pastries, coffee and champagne served up to the music of the grand piano that fills this historic room of the hotel. At night, Les Saisons offers top-quality steaks from around the world (including Wagyu, Swiss dry-aged and USDA Prime) as well as a high-class international food and wine menu. At Restaurant Enoteca, it’s about top Mediterranean and local dishes, from antipasti to veal, duck, homemade gnocchi, truffle pasta, Sicilian style sea bass fillet, vension and more. Also find a large regional and international wine list, led by some top drops from across the Alps in Italy. 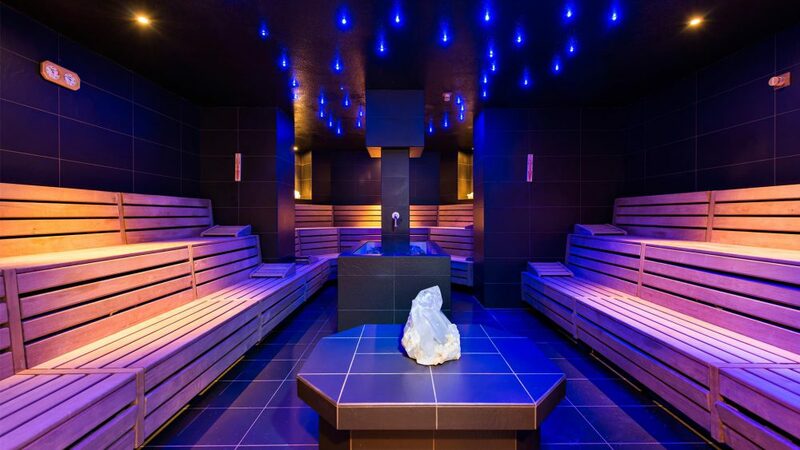 On the wellness front, Kempinski The Spa has four different saunas, a steam bath, a laconium, an indoor pool, Kneipp baths, a gym, a sun terrace and a separate ladies’ spa. 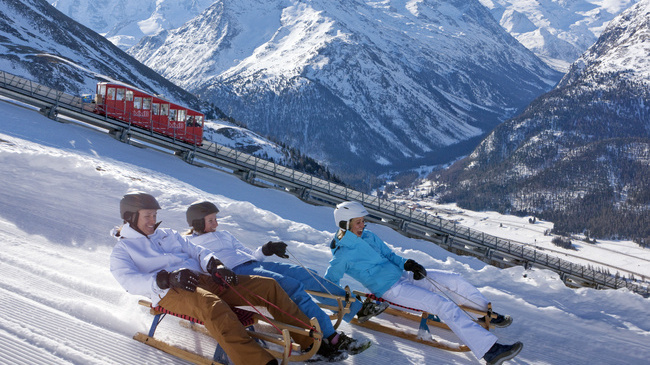 In the winter, the hotel offers its own Kempinski Ski School for guests staying in-house. Here, instructors are available for just a few days or for the whole duration of a holiday. No matter what skiing level you are at, Kempinski Ski School’s instructors can provide support and in many languages as well. 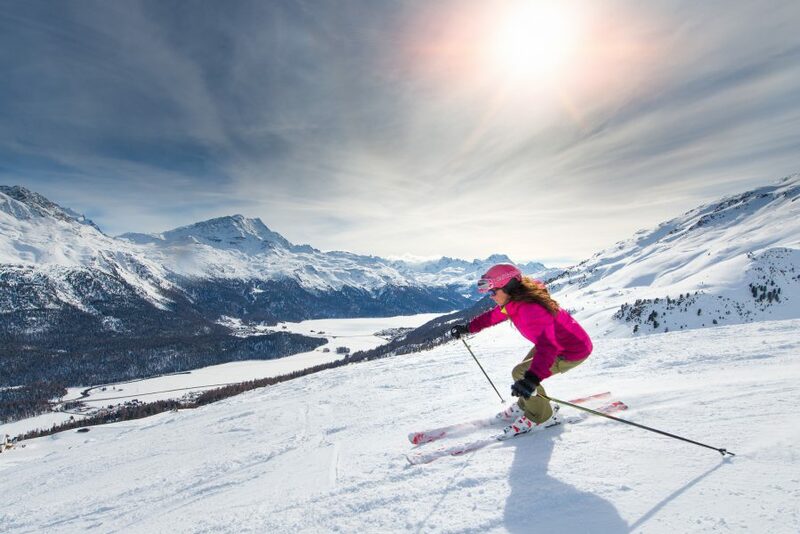 Ski lessons are also available for kids and they can be taught the right technique for conquering any mountain. Opening dates for the hotel in 2018-2019 are 15 June 2018 to 30 September 2018 and then 6 December 2018 to 31 March 2019. 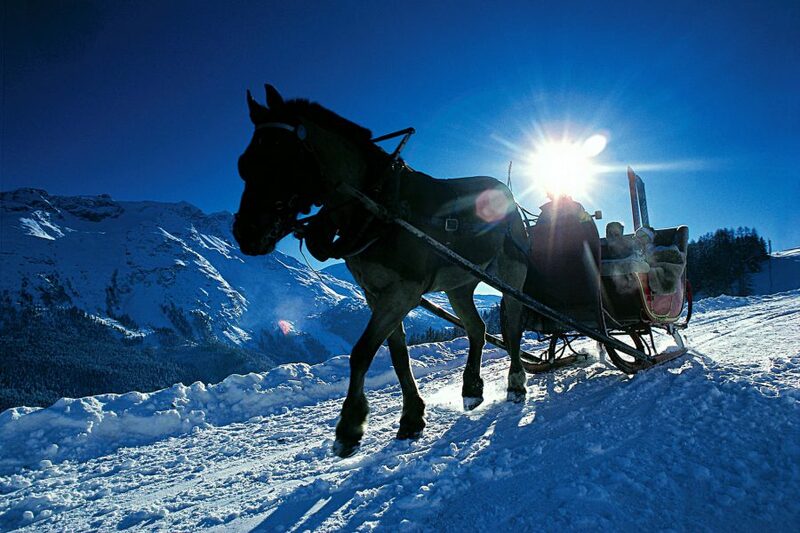 The best way of getting to St Moritz in comfort and style. 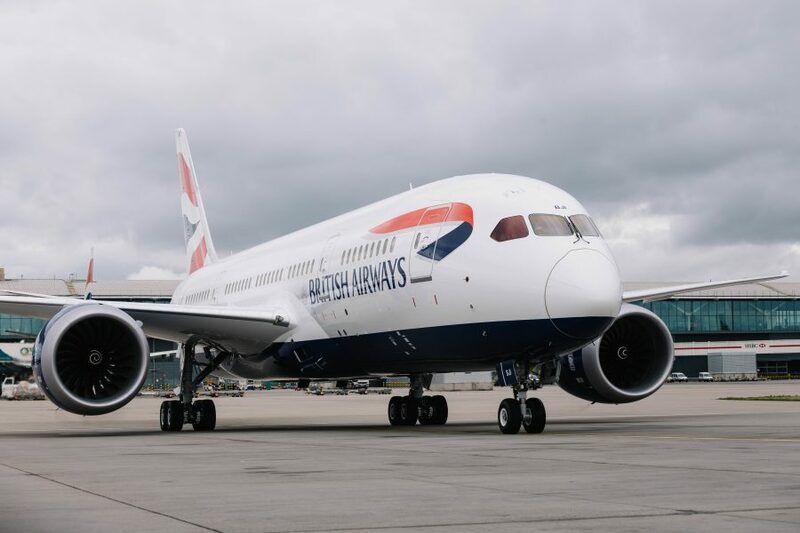 British Airways flies daily to Zurich via London. On the long-haul sectors from Asia, Australia and North America to London, British Airways operates one of the most modern fleets in the sky, headlined by Boeing 777-300ER, Boeing 787 Dreamliner and Airbus A380 aircraft that feature First, Club World (Business), World Traveller Plus (Premium Economy) and World Traveller (Economy) cabins. WAYFARER recommends booking a ticket in Club World, which offers flatbed seats, restaurant calibre cuisine, top wines from across the globe, hundreds’ of hours of entertainment on demand and great British service from check-in to disembarking.